The couple must be in The Islands Of The Bahamas at the time of application for the marriage license. Your Bahamas wedding planner can help you with this. If you arrive via cruise ship, you’ll be required to obtain a letter from the ship’s purser confirming that you have met the residency period by being in Bahamian waters for 24 hours. Please note: Marriage licenses and certificates are issued at the office of the Registrar General in Nassau and Grand Bahama and the Administrator’s Office in the Out Islands of the Bahama. These offices are open to the public Monday through Friday between the hours of 9:30 a.m. – 4:00 p.m. The fee for a marriage license is $120 inclusive of one certified copy of a marriage certificate. 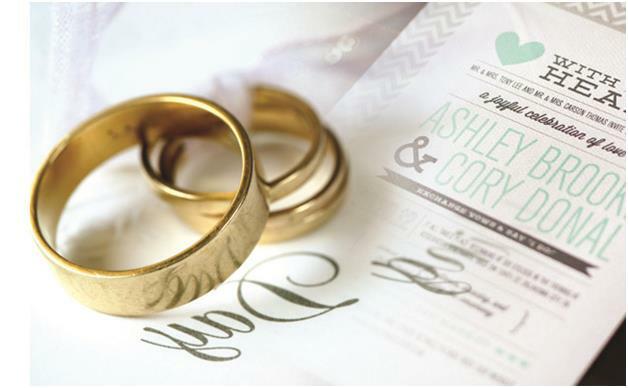 Extra marriage certificates are available at $20 each. Apostilles are $10 each. Bahamas wedding requirements if either party is single and has never been married before: a declaration certifying this fact must be sworn before a notary public or other person authorized to administer oaths in the country of residence. This document must accompany the application for the marriage license. This declaration can also be obtained in The Bahamas from an attorney-at-law or notary public. If either party is widowed, the original death certificate or certified copy must be produced, according to Bahamas wedding requirements. Where applicable, a translated, certified and notarized copy of the death certificate must be produced. 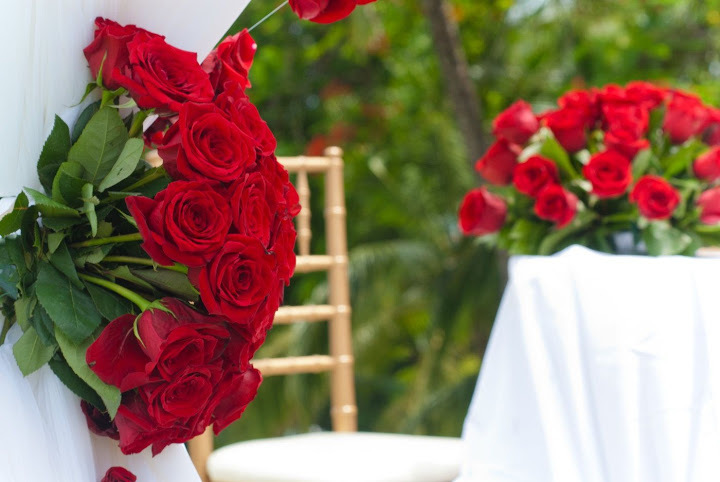 Your Bahamas wedding planner can assist you in your Bahamas wedding requirements, facilitate securing all documentation and accompany couples to the Registrar’s Office. Source: Bahamas Ministry of Tourism.